With attention spans at an all-time low and multi-tasking at an all-time high, how can we compel fans to give us their full attention and really give a new release a chance? This is a question our Interactive Marketing & Audience Development team is constantly asking. So we’ve gathered a few ideas outside of the typical social posts. Have you considered VR? At first glance, it might just look like a fancy, inaccessible buzzterm. Or maybe it sounds like something that belongs in a video game. But VR and AR (virtual reality and augmented reality) are increasingly real, accessible tactics for immersing fans in an experience. If you remember Pokemon Go, you’ve seen the most mainstream, accessible example of AR. Now, Snapchat Lenses allow anyone to create an interactive AR experience within the Snapchat app for free. Similar to Snapchat’s face filters, but these are just one small sliver of what’s possible with Lenses. 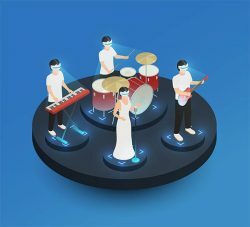 The Orchard recently partnered with the VR/AR pros at SVRF to launch the first music Portal (a type of Lens that allows the user to step inside a 3D environment) for Calpurnia. 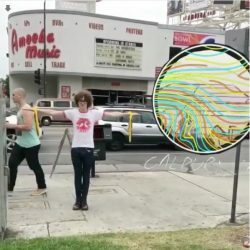 By scanning a unique code within Snapchat, a fan’s current surroundings became the album art in 3D. Within a few weeks, the Lens had amassed 600,000 views and countless shares on social media. When it comes to messaging outside of social posts, there’s an intimacy to “sliding into” someone’s DMs (direct messages) that you don’t quite achieve in their inbox. 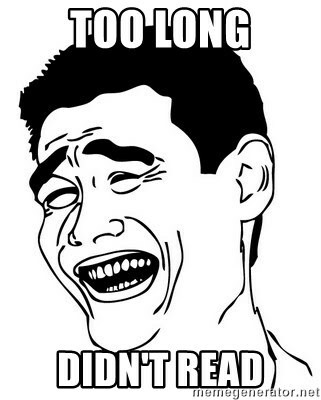 That’s because Direct Messages are typically reserved for those we actually know. Imagine harnessing that intimacy to reward superfans with advanced notice about new releases, tour dates, or merch. That’s now possible with Sendmate. Described as “MailChimp for [Facebook] messenger,” artists can share a unique link for fans to click and join their Facebook Messenger list. The first 250 fans are free with an additional monthly fee beyond that count. If desired, artists can even personalize messages with each fan’s name automatically, or send targeted messages based on fan location, language, or interests to ensure each message is relevant. 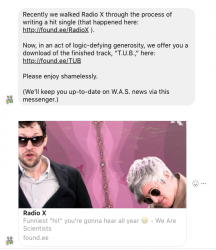 Our UK team recently launched a Sendmate campaign for alt-rock band We Are Scientists, accruing over 500 fans for their Facebook Messenger list with just 3 boosted posts. If you’re searching for the TLDR answer to cutting through the noise in 2018, it’s providing fans with unique, exclusive experiences. The good news is that new tech like Snapchat Lenses and Sendmate are now making that goal accessible to more artists regardless of budget or location.